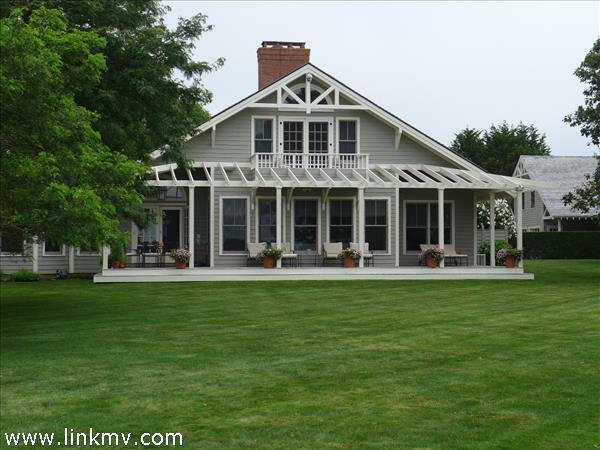 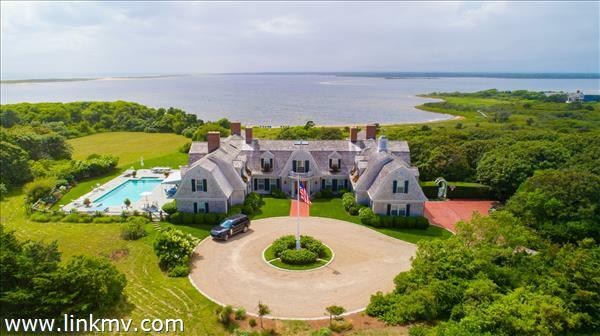 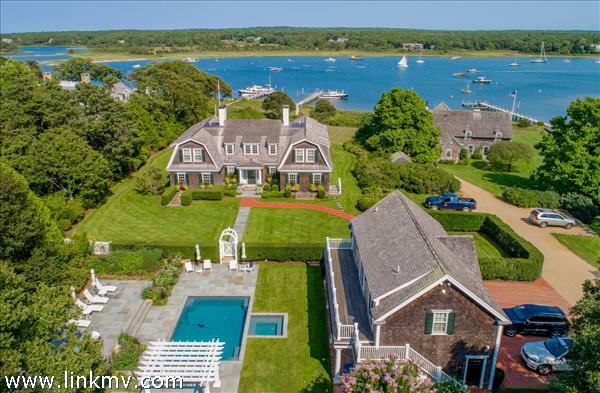 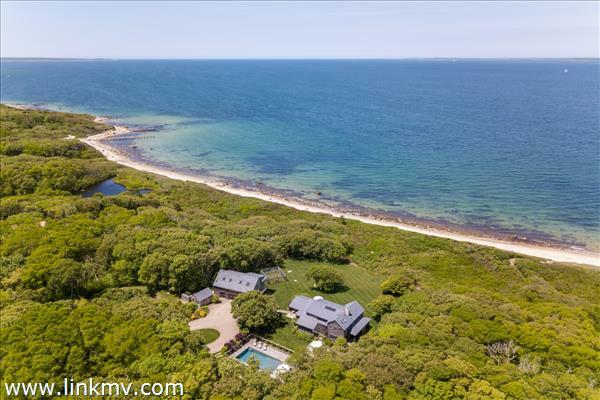 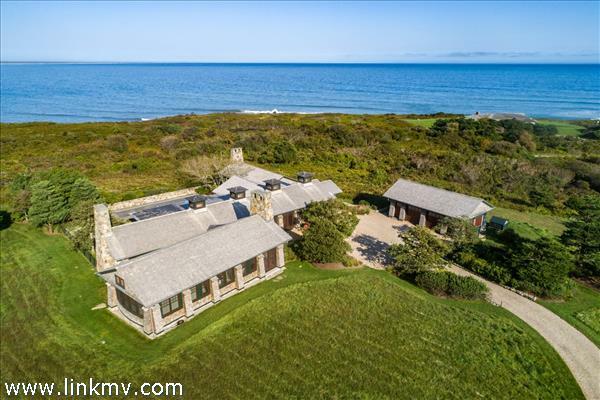 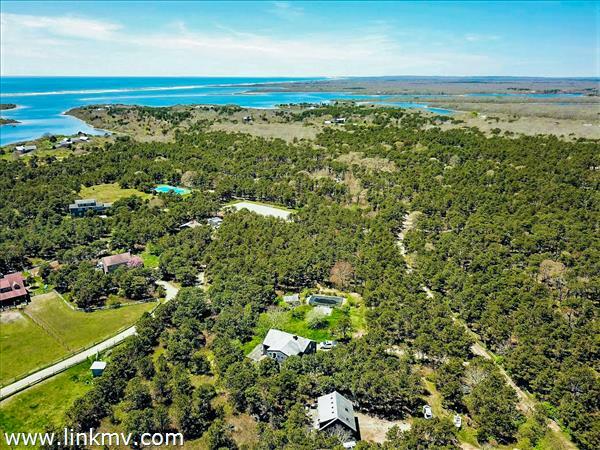 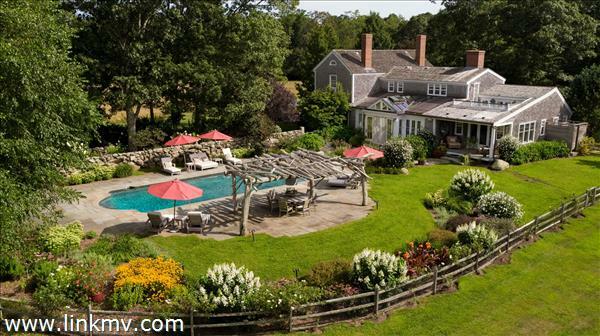 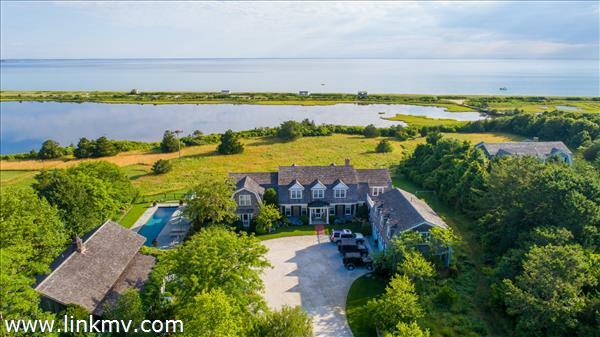 Find Martha’s Vineyard homes with pools in Aquinnah, Chilmark, Edgartown, West Tisbury, Oak Bluffs, and Vineyard Haven. 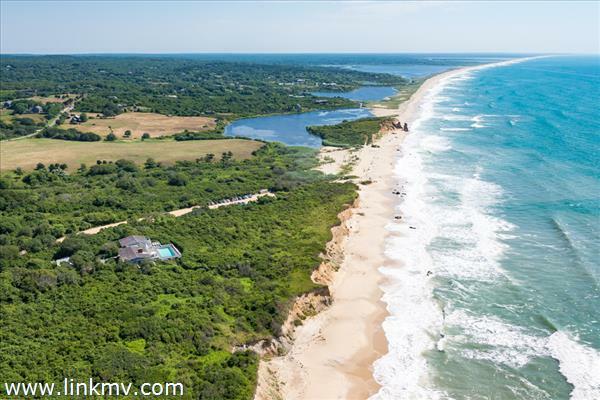 Martha’s Vineyard offers a wonderful seaside experience with world-class beaches, beautiful conservation areas, and a laid back lifestyle. 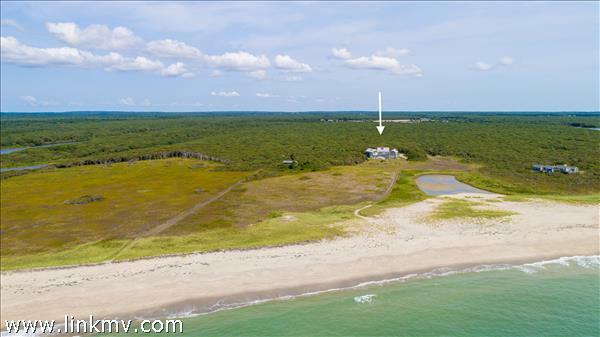 Whether you’re looking for a permanent residence or a vacation home, Hancock Real Estate can help you find your island dream home. 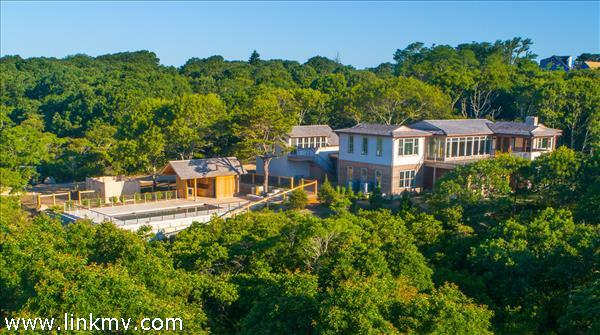 Contact us to ask questions or schedule a tour, or scroll down to browse all homes with pools on Martha’s Vineyard.